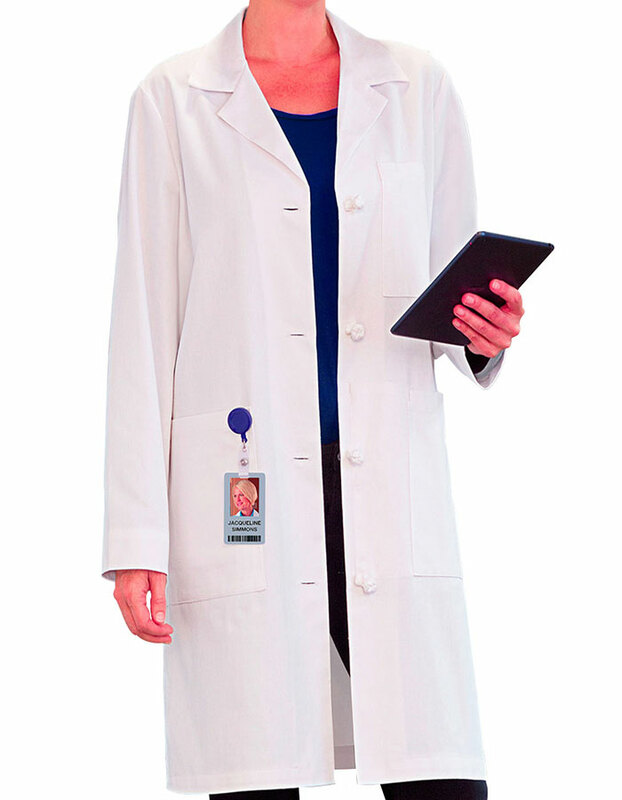 Facing difficulty in carrying your iPad around? 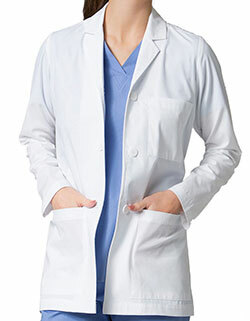 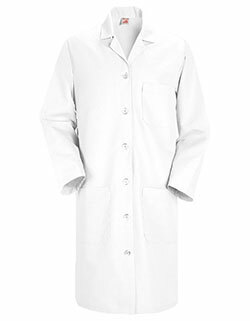 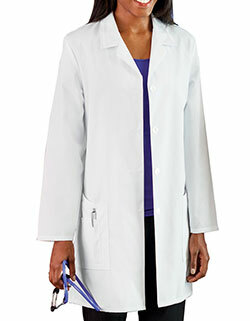 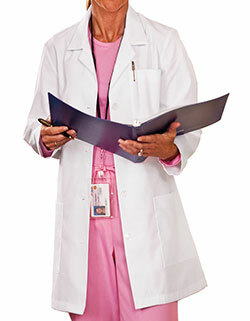 Meta women's knot button lab coat has two lower patch pockets, one breast pocket with pen stitch, one inside cell phone and iPad pocket for organized and secure storage. 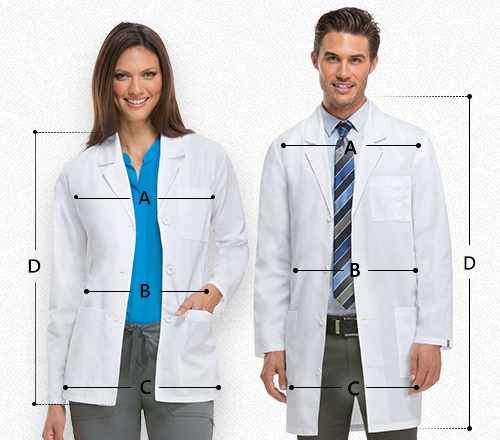 It also features long sleeves, side slits and sewn down back belt for added functionality.